One of the most common questions that students have at the beginning of their training is “How much should I pay for a house”. The answer is the 65 Percent Rule. This is a formula for how much to pay for a house, afford repair costs, find financing and make a healthy profit. Here’s the formula: Buy any house at 65 percent or less of the fixed-up market value, minus repair costs. Let’s make the math simple, so let’s say the value of your fixed-up home is $100,000. Sixty five percent of that is $65,000. Now subtract repair costs. We’ll say it costs $20,000 to fix up this house. So the most you want to pay for this house is $45,000. If you follow this formula, you’ll create a 25 percent profit, with 10 percent for overhead and holding costs. The 65 Percent Rule gives you the most you should pay for a house. If you can negotiate a price less than that amount, even better. There’s an another benefit to using this rule: most lenders in the rehab business use similar guidelines, so following this rule also will make it easier for you to find money. 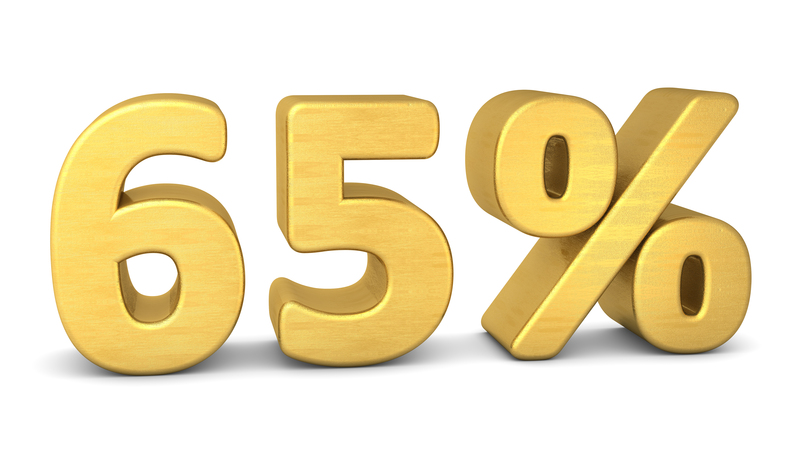 When you first look at the number you get from the 65 Percent Rule, it sounds really low. Are those houses even out there? And how do you find houses at such discounts? You can learn Armando’s method for finding these houses as you advance in your training. As you can see, this system can take you through the process of finding, funding, fixing and flipping houses, generating income and changing your life.